Wow what an adventure! 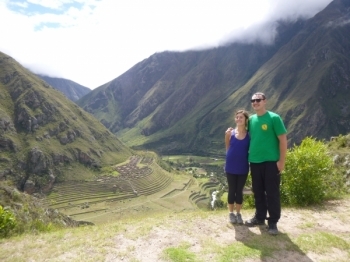 Incredible scenery, interesting inca ruins with all the details explained by a very knowledgable guide. So what are your plans for your next big celebration? This trip was a 25th wedding anniversary celebration for my husband and me. We could not have chosen a better way to celebrate it!. 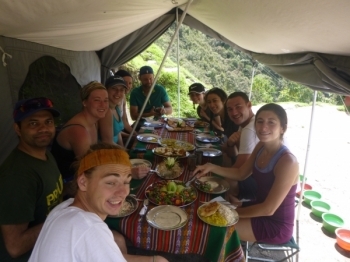 I had a fantastic adventure with inca trail reservations. The scenery is incredible and every turn brought something new to enjoy. 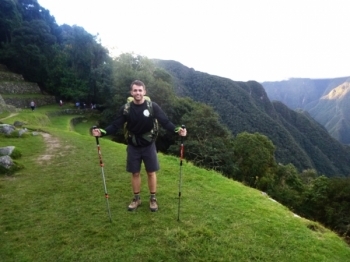 This is a fantastic adventure - and I do mean adventure in the most literal sense. 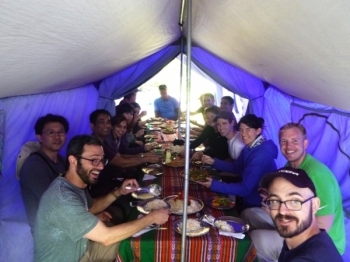 The 4 day/3 day trek starts with a meander through and down into the sacred valley; past small villages and mountain mini marts to buy the last few necessities (don't forget the tee-pee!) and stock up on coca leaves. 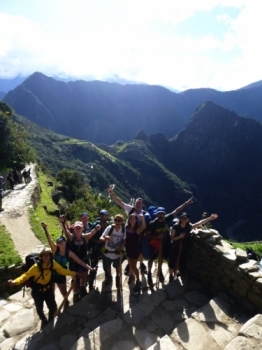 This trip is perfect for anyone looking for an amazing, difficult adventure! 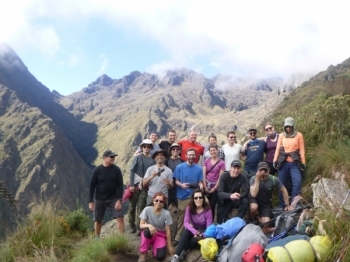 We did the four day Inca Trail hike, which took us across 45 kilometers and up to 4200 meters. The air is super thin up there. We tested our personal limits and we also made a lot of new friends. 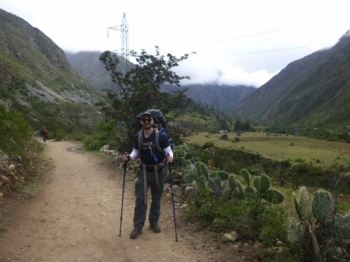 I Conquered the Inca Trail with a Broken Leg! Two weeks ago I fractured my tibia, but I knew it wouldn't stop me. 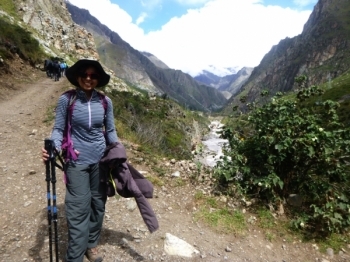 I strapped on my knee brace, packed light, and hit the Inca Trail with my husband. The strip was awesome, the service and the food was amazing. The tout guide knew everything and they where able to answer all the question we had without hesitation. 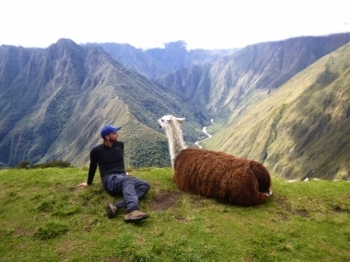 During my Salkantay trek, I felt like I was in very good hands. 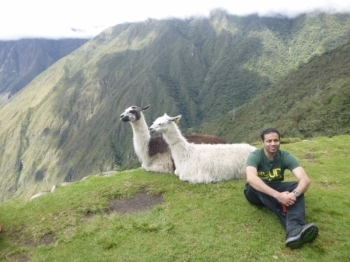 Junior, Ronald and Pedro worked hard to ensure I was safe and comfortable. 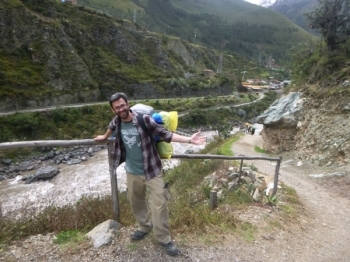 Overall, this trek was really great. 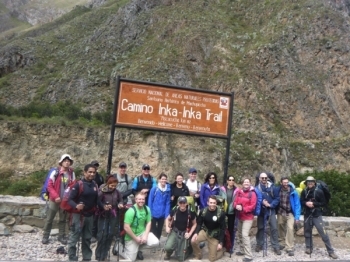 We did the trek in 3 days instead of 4, and although we didn't have a ton of chill time, it was still great regardless. 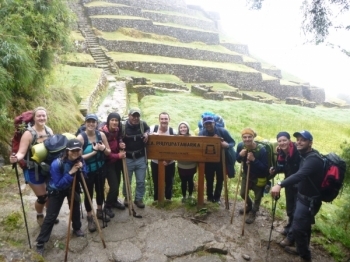 First of all let me say how hard this trek was in parts, but it was all worth it once we arrived at the sun gate and got our first glimpse of Machu Pichu. Wow! What a sight. Having some experience in traveling this trip will always stay in my top 5 experiences ever. We started with our adventure at 5.30 in the morning. What are we going to do? We where very lucky with the weather. What an experience. 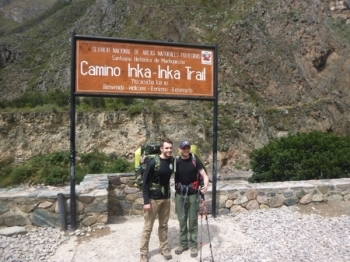 A challenging but rewarding trek. Paul and Big Willy really brought the experience to life for us. 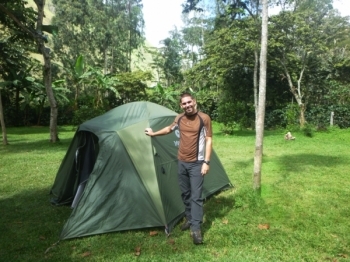 Day 1 is as our guide Paul says Easy-Pizy and has a short 10 min introduction to what coming on day 2.